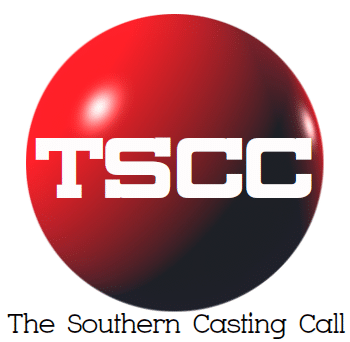 TW Cast & Recruit SWAMP THING- WILMINGTON, NC: LOOKING FOR THE FOLLOWING TO WORK FRI, FEB 8th! SWAMP THING- WILMINGTON, NC: LOOKING FOR THE FOLLOWING TO WORK FRI, FEB 8th! Female, any ethnicity, ages late 30s- 60s. Those submitting must be able to provide their own business professional attire! Those submitting cannot have been established as any else thus far this season! Pay rate is a GUARANTEED $64/8 hrs and time and a half for every hour that exceeds the 8th. Call time could be as early as 5:30am and filming days can last up to 12+ hours so please come prepared. Those submitting must be able to work AS LOCAL TO THE WILMINGTON, NC AREA!!! Two recent photos (we prefer a body and head shot), Name, Contact Number, Age, Location (City, State), Height, Weight, Shirt Size, Pant Size, Jacket Size (if applicable,) Dress Size (if applicable,) Shoe Size AND a Description of any tattoos or piercings. If you have already sent us a general submission email with ALL of the appropriate information then simply e-mail us with the appropriate subject line and state your availability.